Hillfoot are committed to meeting our customers’ quality requirements and have an ISO 9001:2015 accredited quality management system in place to help us do it. 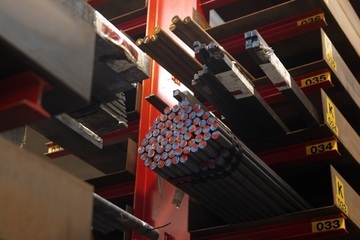 The system covers every aspect of our steel stockholding operation - from purchasing and supply of materials to in-house processing and management of sub-contract services - and plays a key role in driving continual improvement and customer satisfaction. It is monitored and reviewed on an ongoing basis to ensure it allows us to adapt to meet customer expectations in changing market conditions and continue to deliver a dynamic and reliable service. We had been long-time holders of the ISO 9001:2008 accreditation and completed the transition to the latest ISO 9001:2015 standard in early 2017. 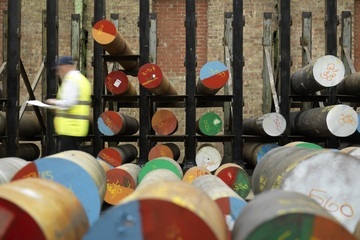 As part of our commitment to our staff and customers, we have also achieved the ISO 14001 Environmental Management and OHSAS 18001 Health & Safety Management accreditations. To find out more about Hillfoot’s systems and procedures download a copy of our Quality Policy Statement or contact our Quality Manager.